If the reputation of the lawyer community is at stake, it would definitely amount to the reputation of the judiciary as a whole being at stake, the court said. 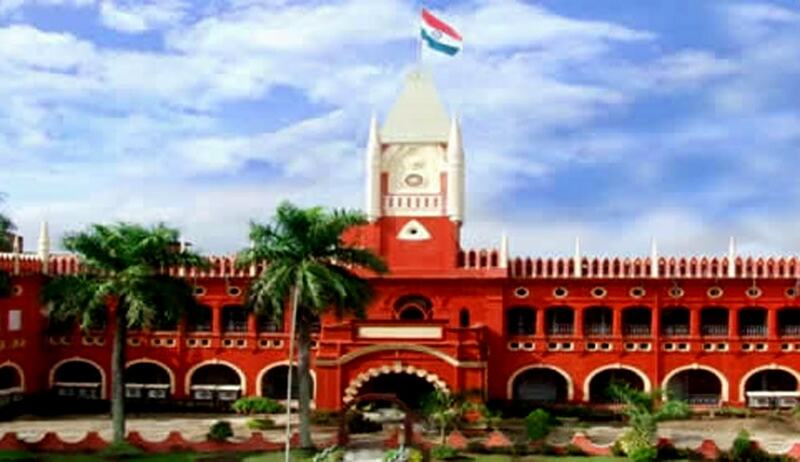 The Orissa High Court has restrained the media from further publishing or highlighting allegations pertaining to an incident which happened on the high court premises on February 7, in which a lady police officer was allegedly harassed. The first bench of the high court headed by Chief Justice Vineet Saran, issued interim directions restraining the media, print or electronic media or internet, from further publishing or highlighting the allegations against lawyers as a whole or the advocates against whom allegations have been made in the complaint, or the informant, or the high court as an institution, in any form without disclosing in the headlines of the article that they are mere allegations against such party in their write up or telecast. Interim directions are in force till March 15, 2017, when the matter is posted for further hearing. These directions were issued in a petition preferred by the High Court Bar Association praying that a judicial commission be constituted to enquire into the alleged incident, and also for issue of a direction to the press as well as electronic media not to publish or telecast colourable, exaggerated, unverified and unnecessary news on the issue involved in the matter, as it will not only worsen the situation, but also completely tarnish and damage the reputation of the institution. The bench observed that if the reputation of the lawyers’ community is at stake, it would definitely amount to the reputation of the judiciary as a whole being at stake. “It cannot be said that the reputation of the judiciary would be tarnished only when some adverse opinion or charges are leveled against the Judges alone. As such, if the allegations, without being verified, are made against the lawyers, it would definitely bring down the reputation of the Institution as a whole and also of the lawyers, as a community,” the bench opined. Without such a lively sense of responsibility, a free press may readily become a powerful instrument of injustice, said the court restraining the media from further publishing the allegations.